Irvina holds an AAS in early education from Lake Washington Technical College. She maintains CPR/FA/HIV training, attends conferences and trainings throughout the year, and has a life-time clean criminal history. 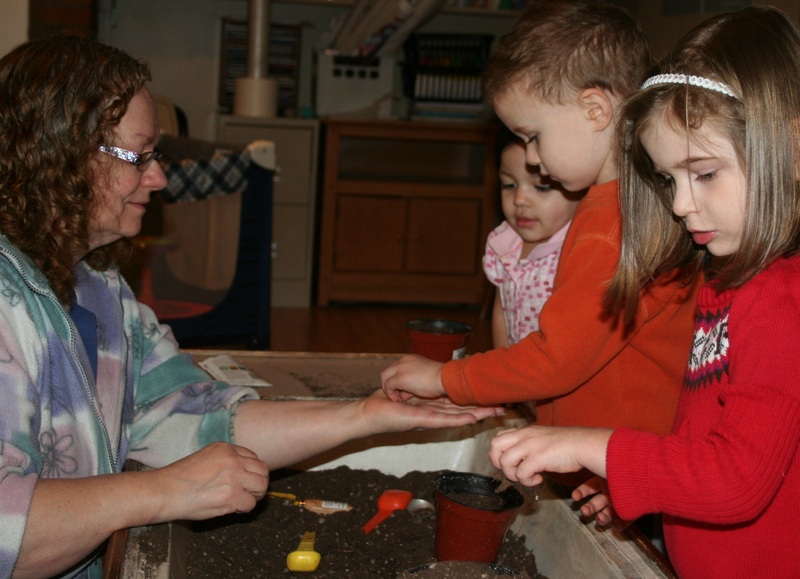 Irvina has contributed to the child care field in many ways. Under the previous name of Family Childcare & Preschool the program was Accredited through NAFCC (National Association of Family Child Care) for six years. Irvina served on the national panel to rewrite the Accreditation quality standards in 1998. She served on the AEYC (Association for the Education of Young Children) as a committee member. As a past member of the Riverview Early Learning Community she helped to create continuity between early learning programs and kindergarten, and organized Kindergarden Readiness events geared toward Riverview School District preschool-aged children and their families. For many years she was a Washington State STARS Trainer (State Training and Registry System), providing specialized classes to other family and center-based daycare providers. Irvina served on the 18-month Washington State pilot project of Strengthening Families through the Center for the Study of Social Policy. As the only family child care provider on the Washington team, she offered an insight specific to those providers. 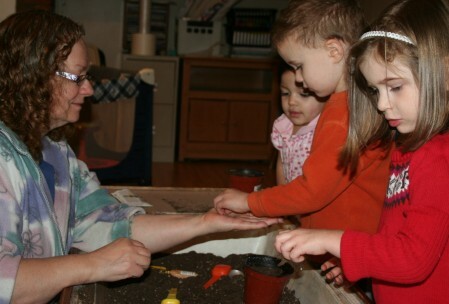 The program was featured in the 2012 ”Tour of Homes” for the East King County Family Child Care Association. 70 providers throughout the county visited the program to glean ideas on environment and expertise from Irvina. Irvina currently serves other providers through the EKCFCCA (East King County Family Child Care Association). Additionally, Irvina is a black belt in Taekwon Do, an avid reader and quilter, a volunteer in her local church, and a CPR and First Aid Instructor. 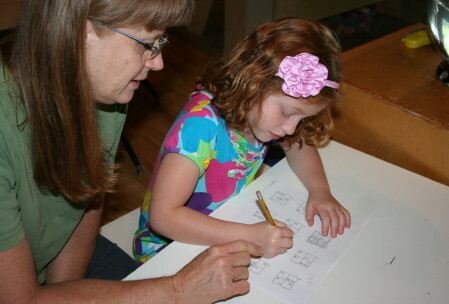 Margie has more than 30 years experience with children. She worked for many years as a preschool assistant at the Duvall Christian School. She volunteered in many capacities at the elementary and high school level through Riverview School District.